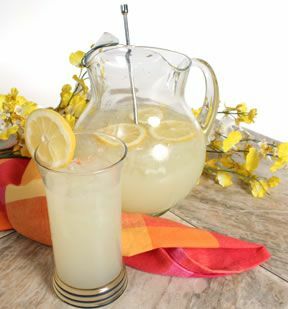 For a lemonade or limeade base, in a saucepan heat and stir water and sugar over medium heat until the sugar is dissolved. Remove from heat, cool 20 minutes. Add peel and juice to sugar mixture. 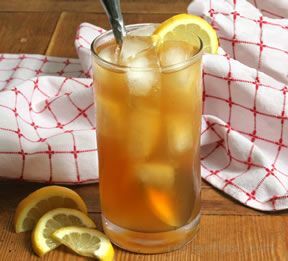 Pour into a jar, cover and refrigerate for 3 days. 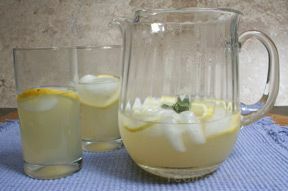 For each glass of lemonade combine equal parts base and water in an ice filled glass.